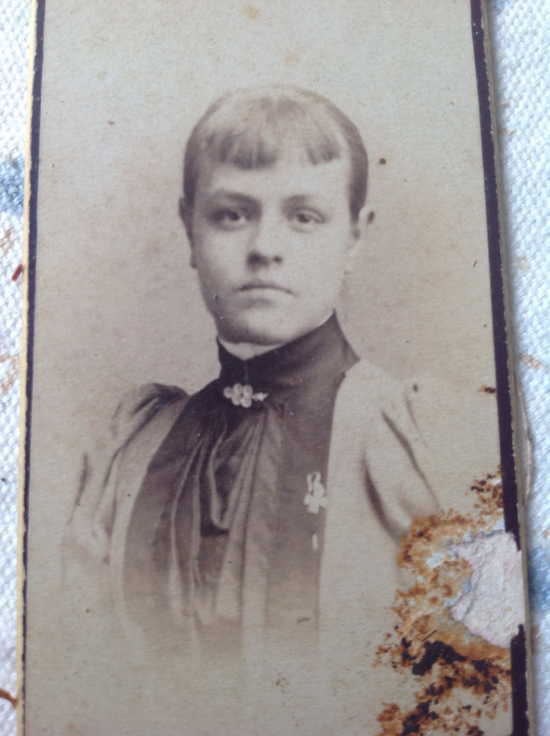 Miss Margaret May Garrison of 598 Burnside Avenue, East Hartford was born October 20, 1874 in Clarkstown, New York, daughter of New York natives Clamana (Talman) and Fletcher L. Garrison. 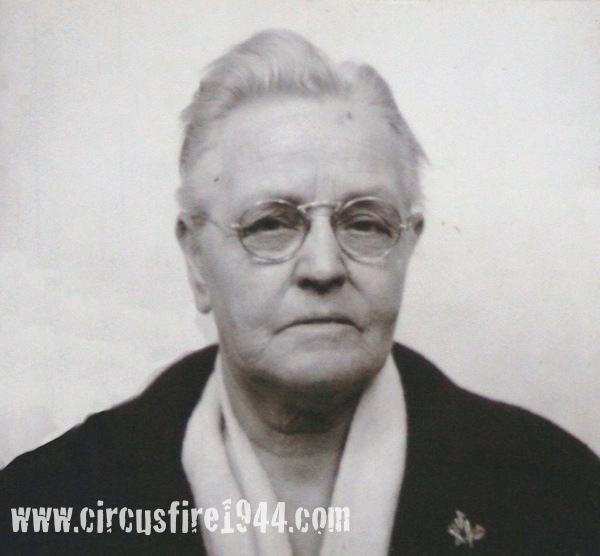 She was found dead at the circus grounds after the fire on July 6 and was buried at Palisades Cemetery in Sparkill, New York, after services at St. John's Episcopal Church in East Hartford. Margaret was single and had no children. Miss Garrison's remains were identified by Mrs. Edith Hollis of East Hartford. 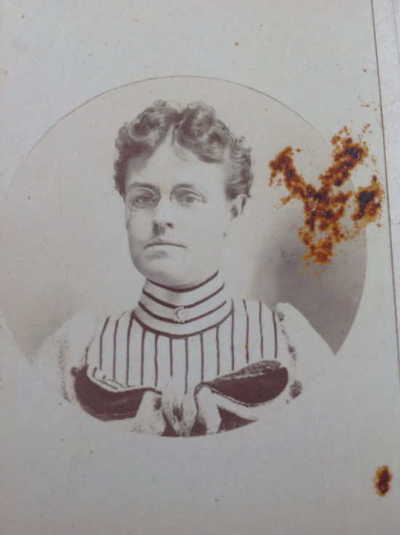 Her estate was awarded $5,000 by the arbitration board. Two years after her death, the East Hartford Civilian Service Corps dedicated their new home, Garrison Hall, to Margaret, an outstanding post worker who volunteered her services when posts were first established in East Hartford.